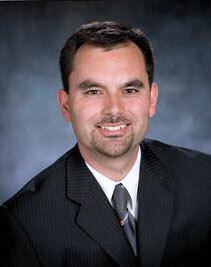 Daron graduated in 1995 from Trinity Western University with a Bachelor of Business Administration, received his Chartered Accountant designation in 1999 and his Certified Financial Planner designation in 2004. After working for an international accounting firm for seven years, Daron joined Ron Adams at Mall Arkey Financial in 2003. Some said Daron wanted a career change, but others felt he just wanted to work with his mother Jacquie who had been one of Ron’s long-time assistants. In either case, Daron joined Mall Arkey and was mentored by one of the best in Ron Adams who had founded the company in 1986. After a couple years, Ron decided retirement and the beaches of Mexico were calling his name and passed on the reins to Daron. Having grown up in an entrepreneurial home, Daron learned early on the importance of hard work and good customer service. He combines this experience with his tax and financial planning knowledge to meet the needs of his clients in an ever-changing global marketplace. Personally, Daron has lived in Salmon Arm for over 30 years. He is married to Kimberley and has four children, Dawson, Jackson, Brendan and Nathan. They love the Shuswap and are actively involved in church and a variety of recreation and sporting activities in the community. 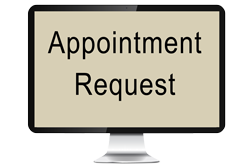 If you need to book an appointment, or need any assistance with your account, please contact me at: (250) 832-5000.